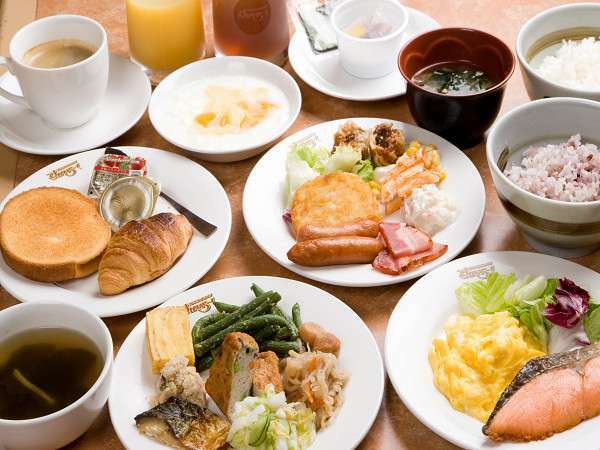 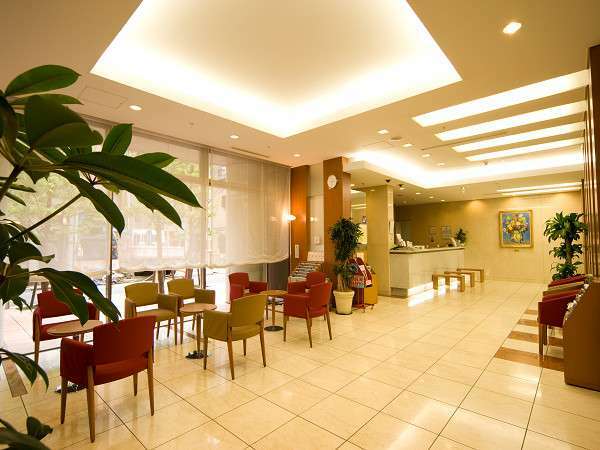 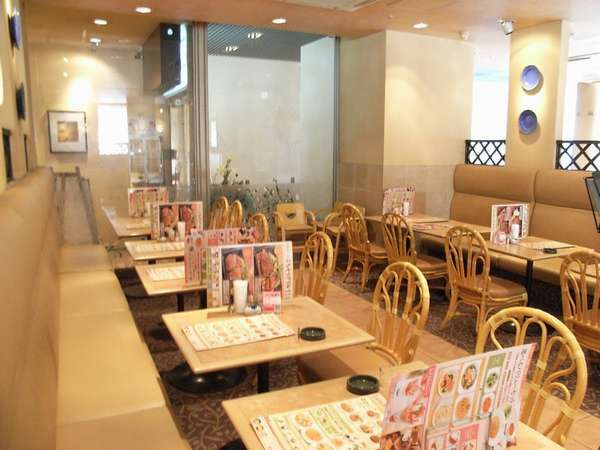 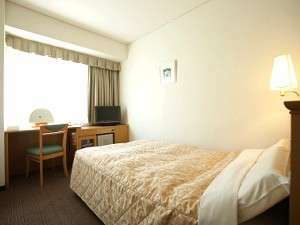 3 minutes walk from JR Shimbashi Station, Karasumori exit. 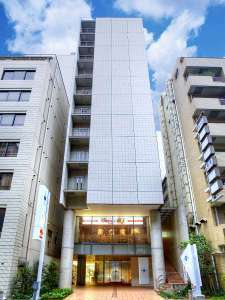 2 minuts walk from Uchisaiwaicho station on subway Toei Mita line. 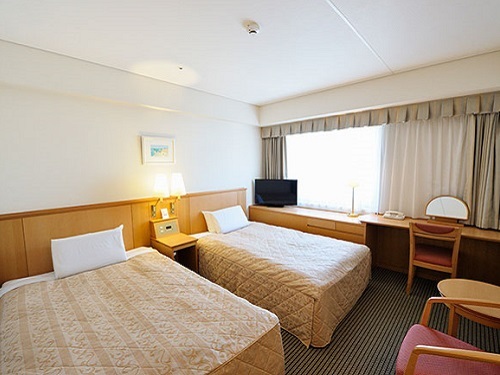 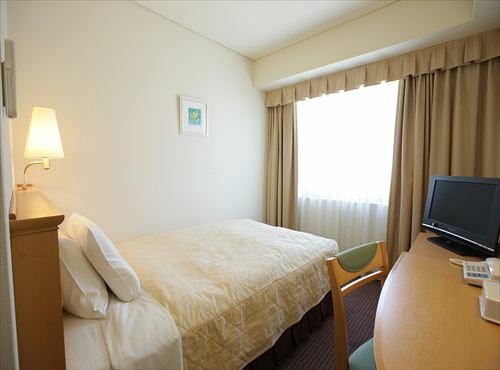 5 minutes by car from Shiba-koen IC on Shuto expressway.